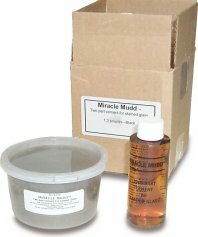 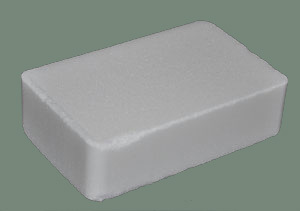 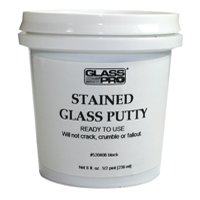 In this section, you will find a variety of stained glass chemicals such as patinas, finishing compounds, whiting, glues, etching creams, lubricants, fluxes, cements, grinder coolants, glass cutting oils, etc. 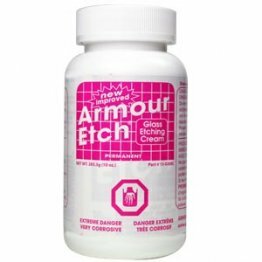 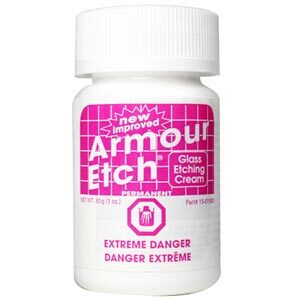 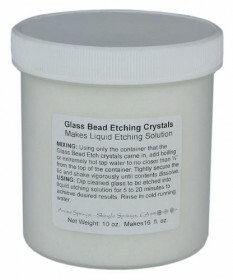 GLASS ETCHING CREAM - 3 oz. 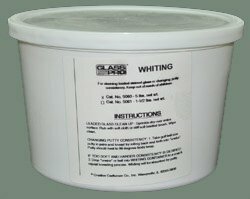 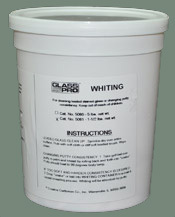 GLASS ETCHING CREAM - 10 oz.